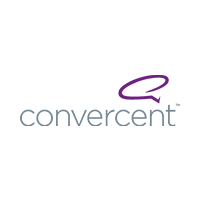 Convercent is a SaaS company providing a modern approach / platform for business compliance. We create significant outcomes for compliance leaders by delivering predictive data and analytics specific to the health of your employee, customer, vendor and partner ecosystem. Which as a result, improves – reinforces your corporate culture, and protects your business.